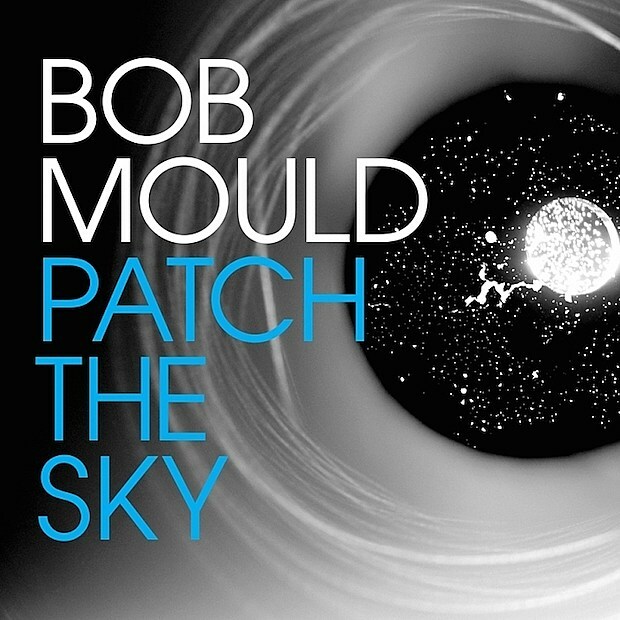 Indie rock veteran Bob Mould of Husker Du and Sugar releases his new solo album, Patch the Sky, this Friday (3/25) via Merge, and it’s now streaming in full. 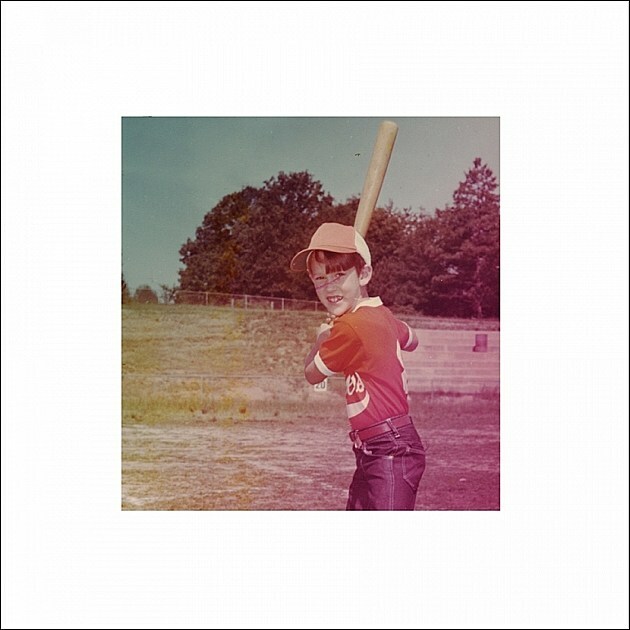 It’s his third album in a row with Jason Narducy on bass and Superchunk’s Jon Wurster on drums, and he’s now three for three for this late-career creative burst. Like its two predecessors, Patch the Sky hearkens back to Bob’s glory days, with rippers that wouldn’t have felt out of place on Copper Blue or Flip Your Wig. Stream the whole thing below (via Record Store Day). Catch Bob on tour soon with Ted Leo. Speaking of frontmen of classic indie rock bands putting out solo records on Merge this Friday, Archers of Loaf/Crooked Fingers’ Eric Bachmann is also doing that. It’s self-titled, and unlike Bob, this is not a trip back to prime-era indie rock. It’s a lushly arranged album of pop songwriting that feels more influenced by the ’60s and ’70s. Eric does this stuff well too, as you can hear for yourself below (via NPR). He’s touring soon as well.